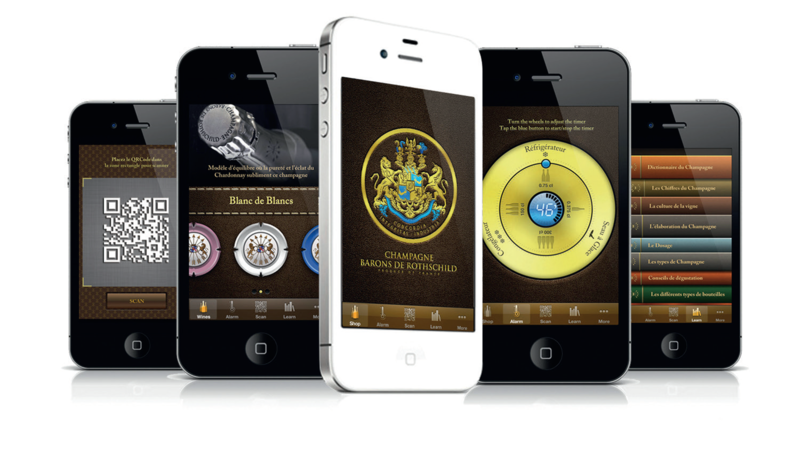 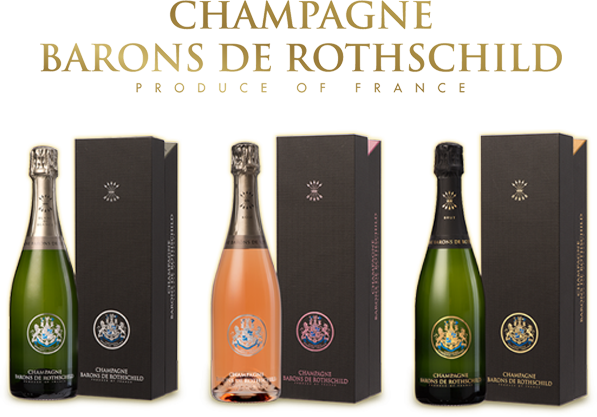 Carmel Winery ( Israel) was established by the Baron Edmond de Rothschild in 1882. 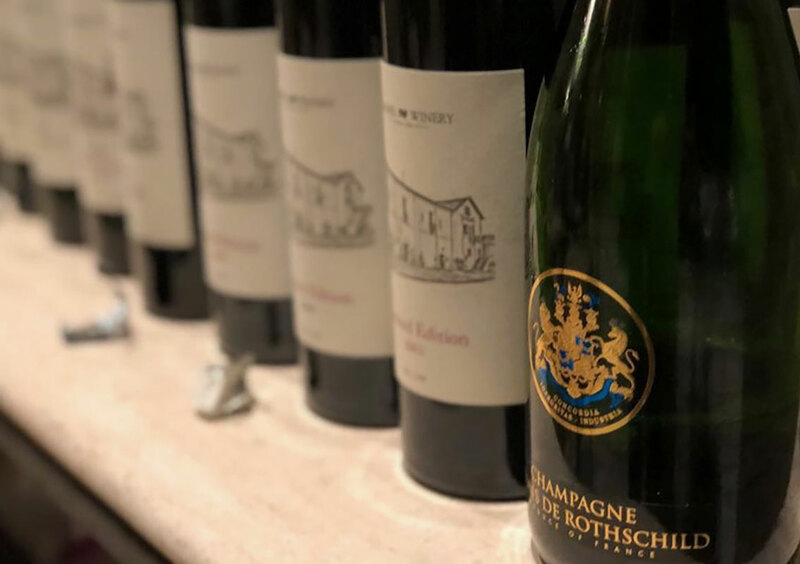 Since 1891, it prestigious domain gives birth to great wines stemming from a vineyard of the most qualitative of the country developed in luxurious cellars. 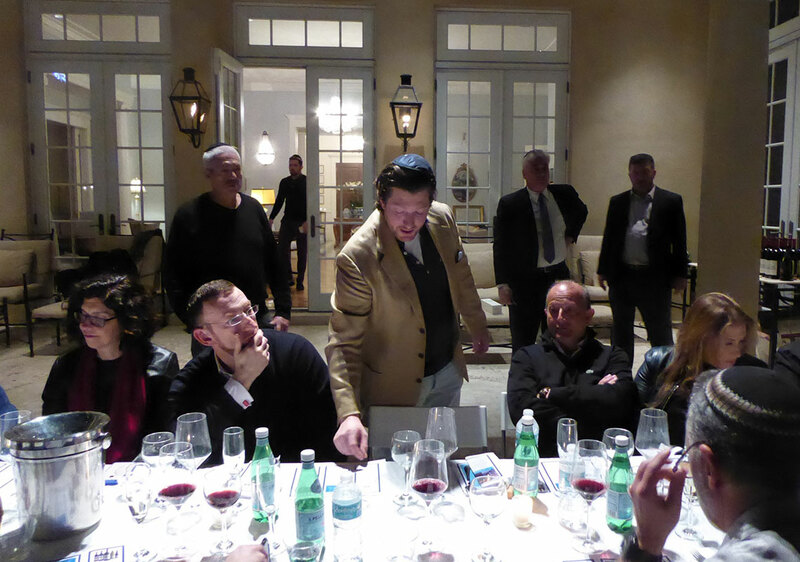 First quality wine sector in Israel he is considered this day as the leader of the country in productions of fine wines. 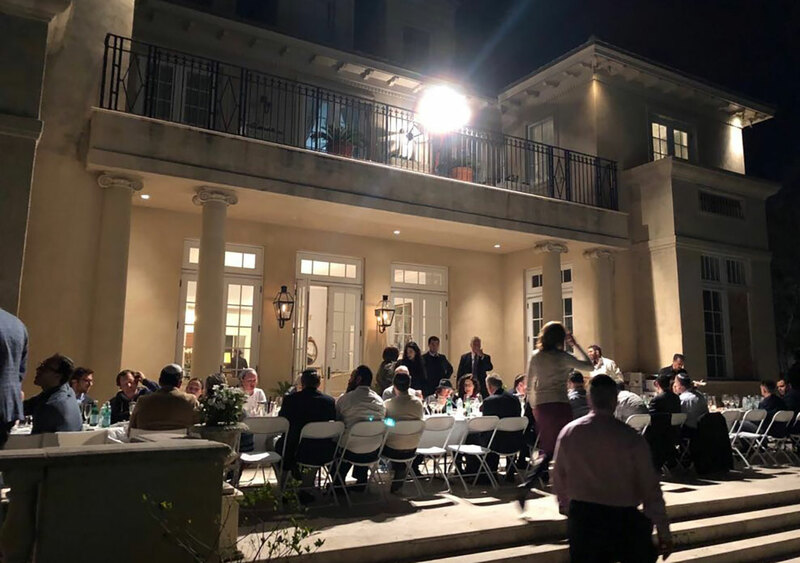 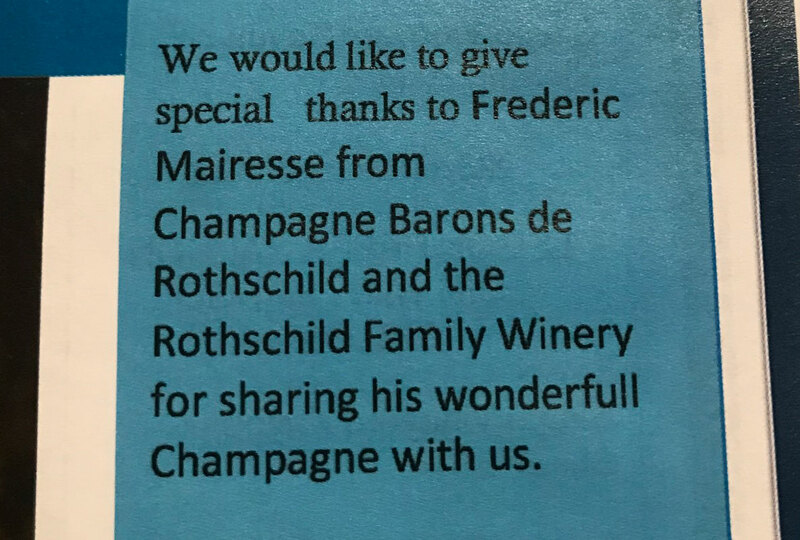 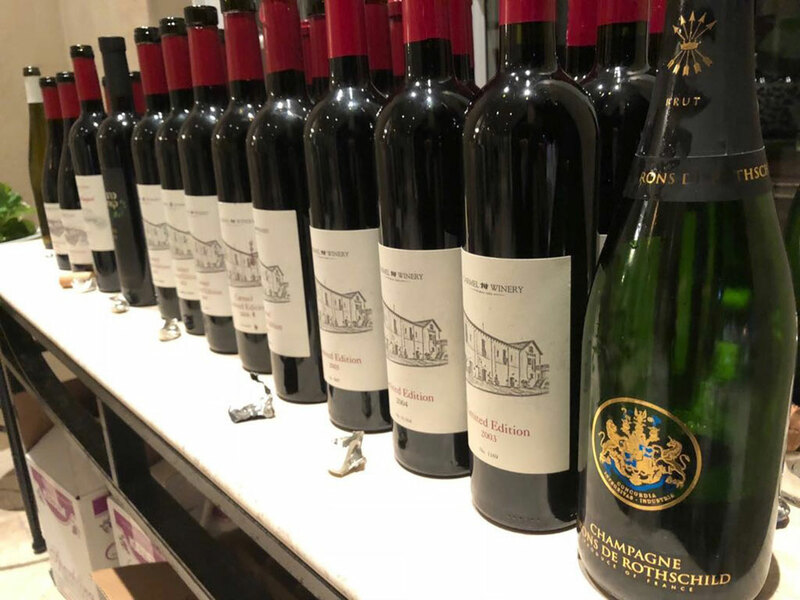 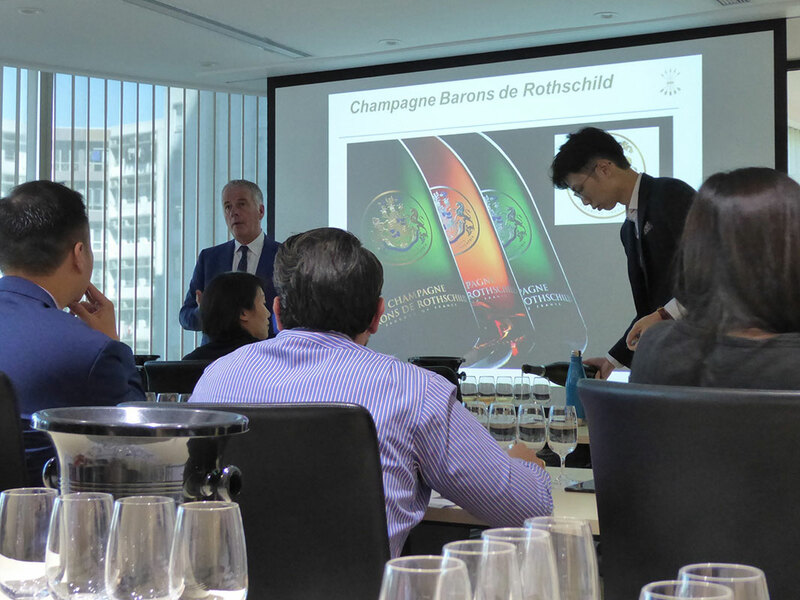 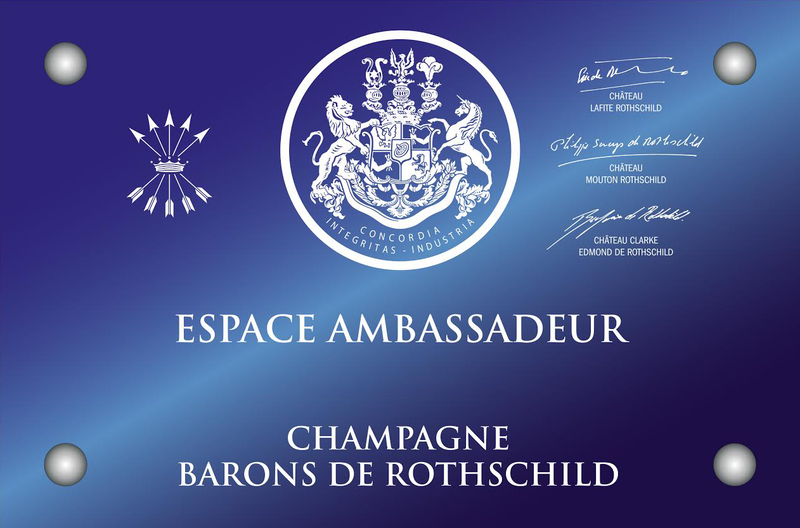 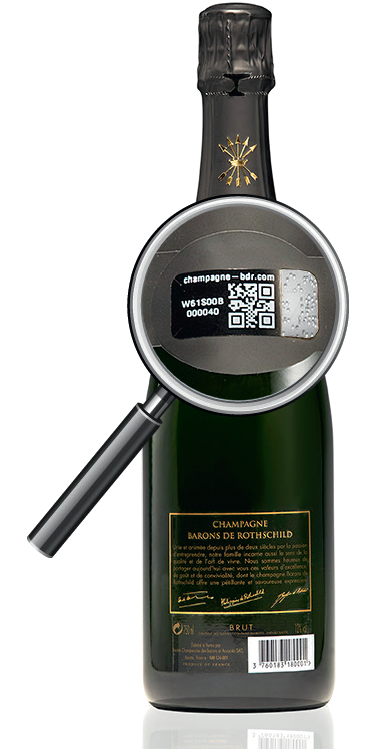 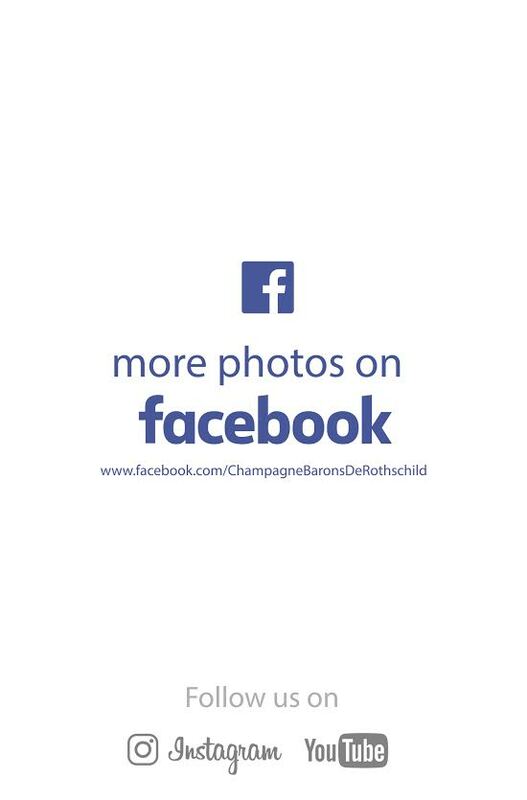 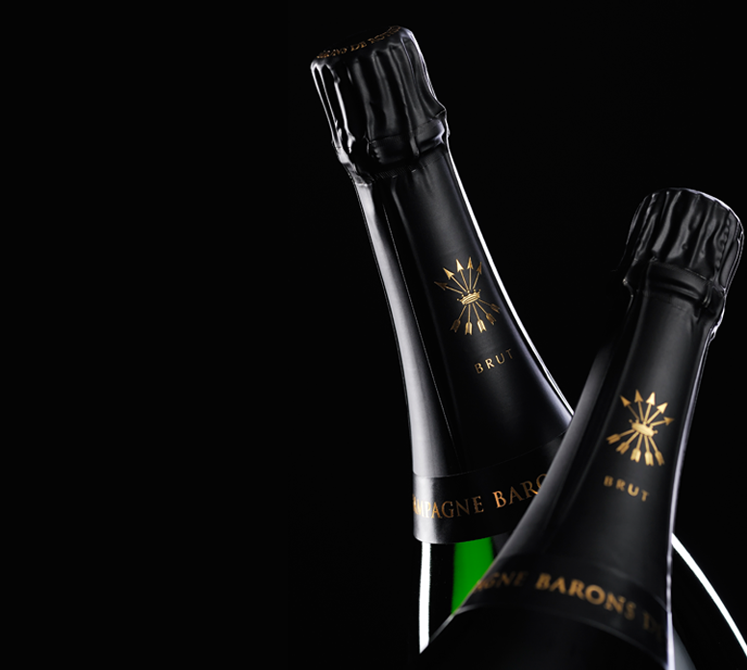 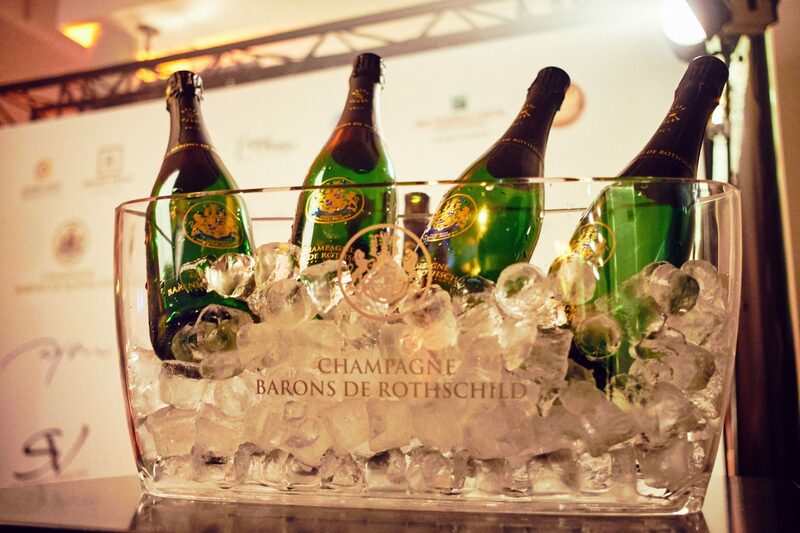 The Rothschild family always visionary knew and knows how to invest at best to quench its excellent values, it is what our hosts wanted to celebrate a little before the holidays by marrying during a prestigious dinner the champagne Barons of Rothschild to the best vintages of the domain Carmel in homage to the Baron Edmond.